I was talking to a group of undergraduates last week and came up with an analogy to one type of gene-drive system. Different forms of water exist, on Earth's surface we are familiar with the common solid, liquid, and gas forms. However, under different temperatures and pressure solid water, or ice, can fall into alternative crystal arrangements. There are 16 known forms of ice. We are used to ice-I, but there is also an ice-II, ice-III, etc. Some forms of ice (ice-VII for example, can exist at very high temperatures, above the boiling point of water, but only at very high pressures which forces the molecules together into a crystal structure). In Kurt Vonnegut's novel Cat's Cradle ice-nine is a crystal form of water, based loosely on the idea of alternative forms of ice. 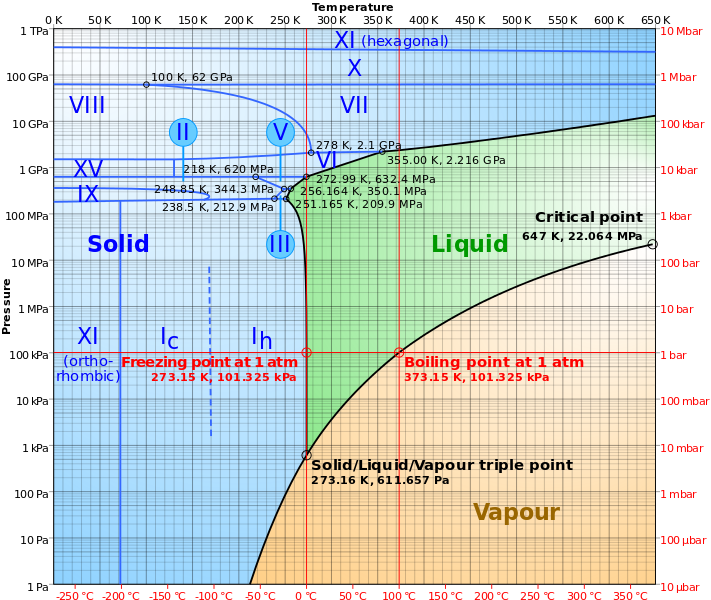 In the book ice-nine freezes at room temperature, importantly it also causes liquid water to adopt the same crystal state converting liquid water into ice-nine and freezing it (real ice-IX has none of these properties, in the phase diagram above you can see that it only exists in a narrow range of high pressure and low temperatures). So, in the book there is a drama that develops to prevent ice-nine from "escaping" the lab and converting all liquid water on Earth to ice. The self catalyzing and spreading properties of ice-nine have been used as a metaphor for prions. Prions are "misfolded" proteins that, when they come into contact with the correctly folded form of the protein cause it to misfold as well. Prions are responsible for some forms of infectious diseases and can be difficult to inactivate when they contaminate a surface, and in some cases may even be passed through other living organisms like plants. Prions may also have other non-disease roles and might serve as a molecular "memory" for some fungi. 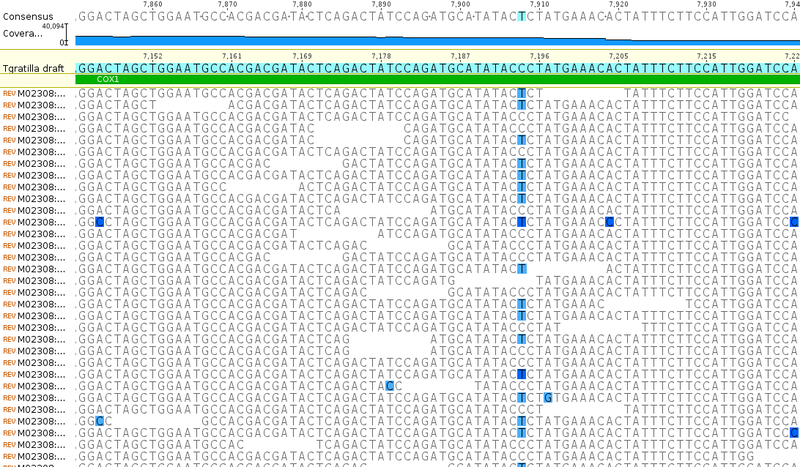 So, there are types of enzymes that cut specific DNA sequences resulting in a double-strand break. 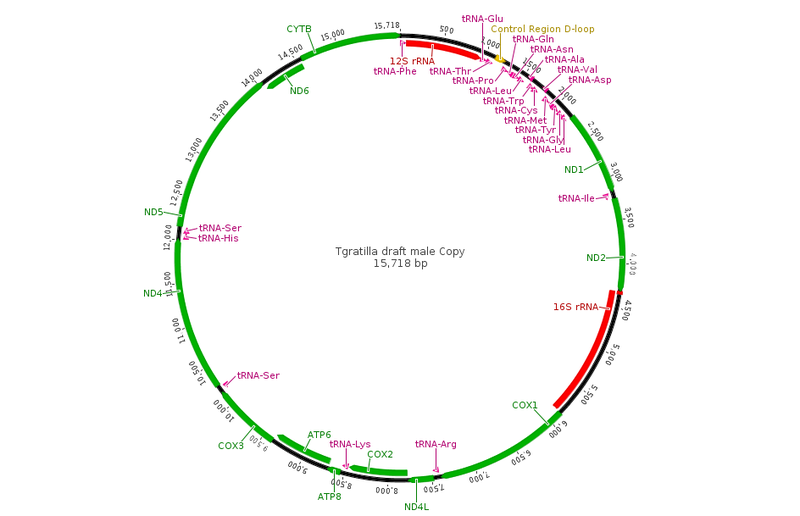 The cells has its own endogenous machinery to repair these breaks and often uses the sequence of the intact DNA strand as a template for repair (in diploids there are two copies of most DNA sequences and one can be used to repair the other). The trick is if the enzyme cuts the same position as it is inserted into the genome, then repair will copy the DNA sequence of the enzyme to the new DNA strand. In essence this converts a heterozygote (1 copy) into a homozygote (2 copies) and the gene is inherited by all of the individuals offspring rather than the normal 1/2. This type of system has been demonstrated in a few organisms now. If it escaped the lab it could potentially convert the entire wild species world-wide to carry the genetic modification. In reality there would probably be some resistance due to genetic variation at the target site that is resistant to cutting by the enzyme and/or new mutations that result in resistance (double strand breaks can have a very high mutation rate when repaired, depending on the type of repair, see Non Homologous End Joining, NHEJ, and Microhomology Mediated End Joining, MMEJ). 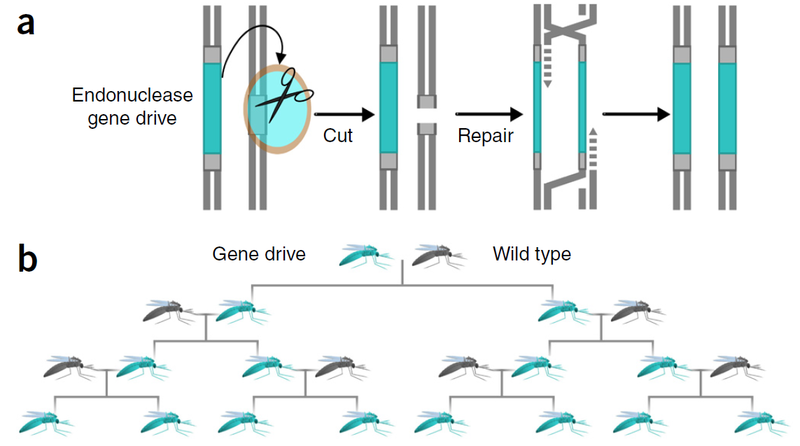 This type of gene-drive system (there are diverse types of gene-drive and some do not have this property) might be though of as a genetic ice-nine. If it escapes the lab it could spread relentlessly and result in a permanent change to a wild species, which obviously raises a range of ethical issues. Actually I am surprised this analogy has not already been made (a Google search did not turn up any clear matches). The current hot technology to do this type of gene drive is known as CRISPR/Cas9, sometimes referred to as a Cas9 system, and there is an approach known as "in vitro CRISPR/Cas9-mediated editing" or "ICE" system---ICE-Cas9 is already almost, in words, ice-nine! 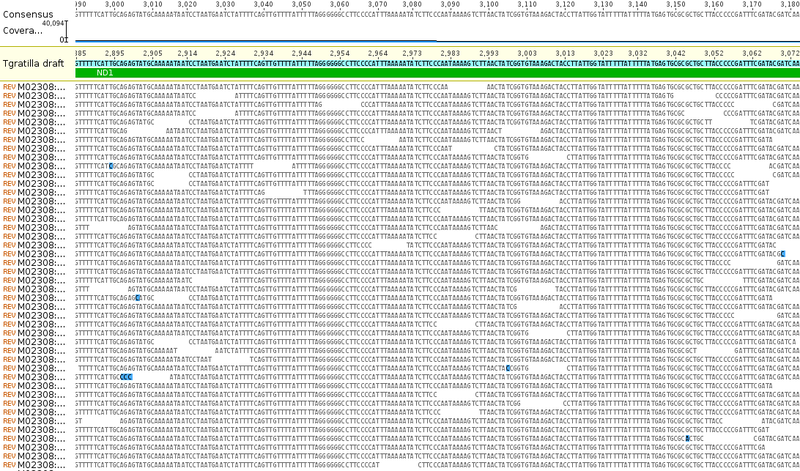 One journal article "Hammond, A., Galizi, R., Kyrou, K., Simoni, A., Siniscalchi, C., Katsanos, D., … Nolan, T. (2015). 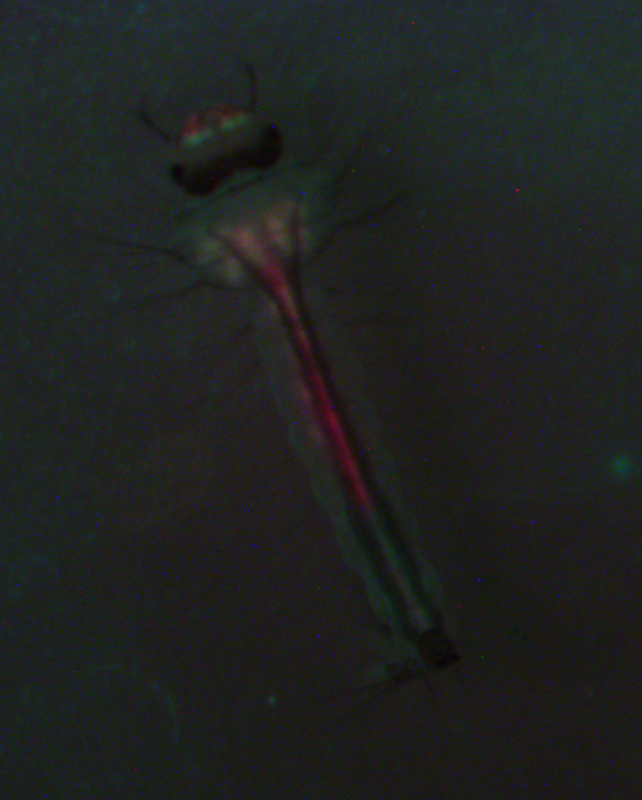 A CRISPR-Cas9 gene drive system targeting female reproduction in the malaria mosquito vector Anopheles gambiae. Nature Biotechnology, 34(1), 1–8. doi:10.1038/nbt.3439" describes the use of this type of technology in a CRISPR/Cas9 approach to target and disrupt genes that lower female fertility. This publication caused quite a splash and so far I have been very quiet about it publicly. I was one of the peer reviewers of the article when it was submitted for publication; you can't discuss an article you are asked to review before it is published and generally the identity of reviewers is kept confidential---this mindset, I am realizing now, led to me avoiding going into details about the publication even after it was published. 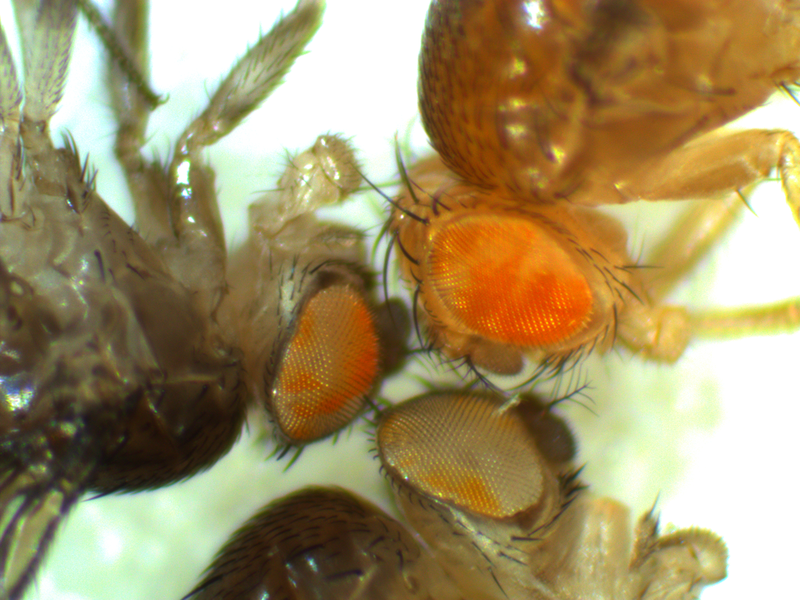 In this case there is the potential of using the technology to drive the mosquito Anopheles gambiae to, possibly, extinction by causing female infertility (the drive can still act in males and be inherited by all of a male's offspring including females which would then be infertile). In this scenario, at some point the last fertile female mates with a gene-drive male and there are no more fertile female offspring... In my review I urged caution, secure containment, and to not share the modified mosquitoes with other labs (contrary to the usual scientific custom). I also urged the authors to check on the possibility of resistant mutants arising by the repair of double stand breaks (which can have a high mutation rate and create resistant DNA sequences), and not to assume the population transformation would proceed without any new mutations. It is easy to urge caution at an early stage until the technology and implications can be further evaluated; however, diseases vectored by Anopheles gambiae are responsible for half a million human deaths a year---contributing the the ethical dilemma. 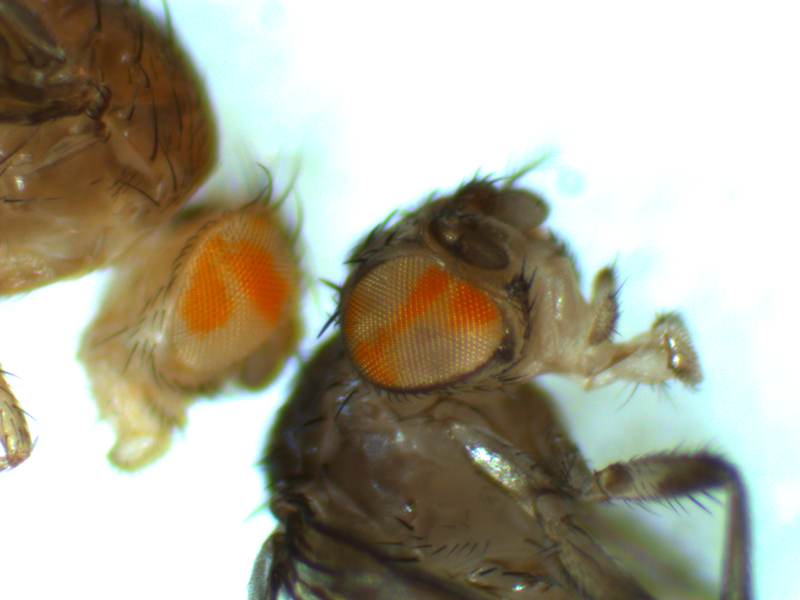 There may be no large negative results, from a general human perspective, if Anopheles gambiae were driven to extinction by genetic technology. 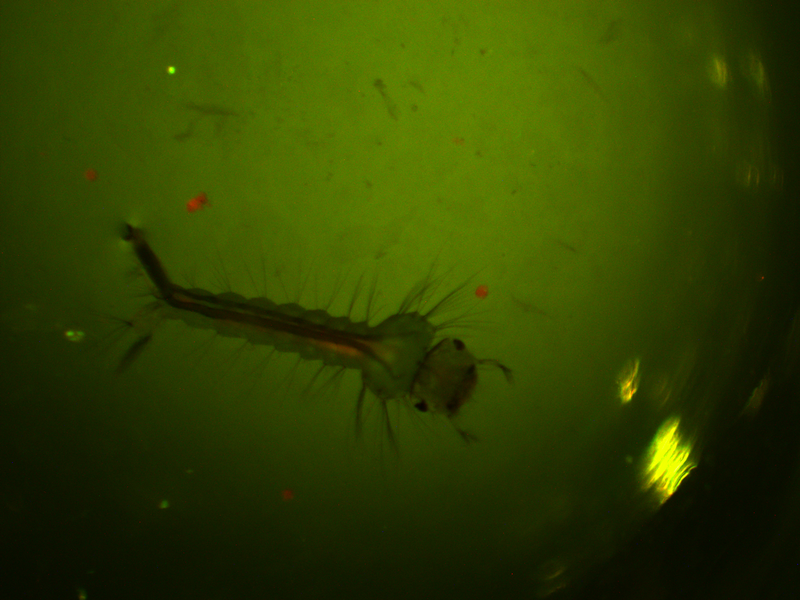 Apart from the specific ethical questions of driving the extinction of and/or permanently genetically modifying this mosquito, the big worry in this case is unintended side effects and the unknowns associated with the technology and the broader ecological role of Anopheles gambiae. However, what about other species and other applications? At some point this type of technology might be used for economic convenience rather than unambiguous humanitarian efforts. And there is also the potential of intentional malicious use of the technology---something that I am quite concerned about when I go through various hypothetical scenarios as a mental exercise. While the precision (including species specificity*, which will become important in a moment) and flexibility of targets is new, the potential for threatening unintended consequences of genetic modifications in the wild is not. One example is viral immunocontraception for invasive wildlife control. Rabbits have multiplied like crazy in Australia and have been disruptive to the environment as well as agriculture. People have investigated using viruses to infect the rabbits that are modified to contain part of a reproductive protein, ZP3, found on the surface of mammalian eggs. When the rabbits immune system fights off the viral infection it is also tricked into attacking the female reproductive system rendering the rabbits sterile. I have heard people that have worked in this field say that there was not thought to be a great deal of potential of unintended consequences if the virus infected Australian mammals because they are marsupials with quite different ZP3 DNA sequences, and the probability of a wild rabbit escaping Australia to another continent with the virus is exceedingly low. ...and this is the point where I pause in the story to see if people jump to the next conclusion... Humans live in Australia and have a ZP3 sequence that is more similar to rabbits; the probability of a human moving between continents is very high. To be clear, there is no evidence that genetically modified viruses have affected human fertility, and I know of no case where an immunocontraception application has jumped species boundaries; however, despite a low probability of occurring the possibility is serious enough to warrant careful consideration and unintended consequences in this case start to sound like another science fiction story, Children of Men. 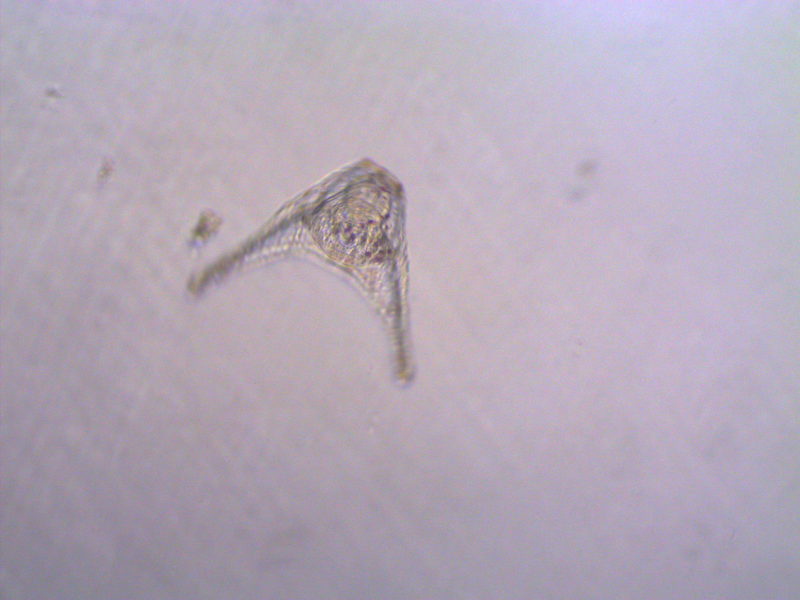 In some cases this type of system is predicted to potentially spread across some species borders, but I don't want to go into the details of this here. 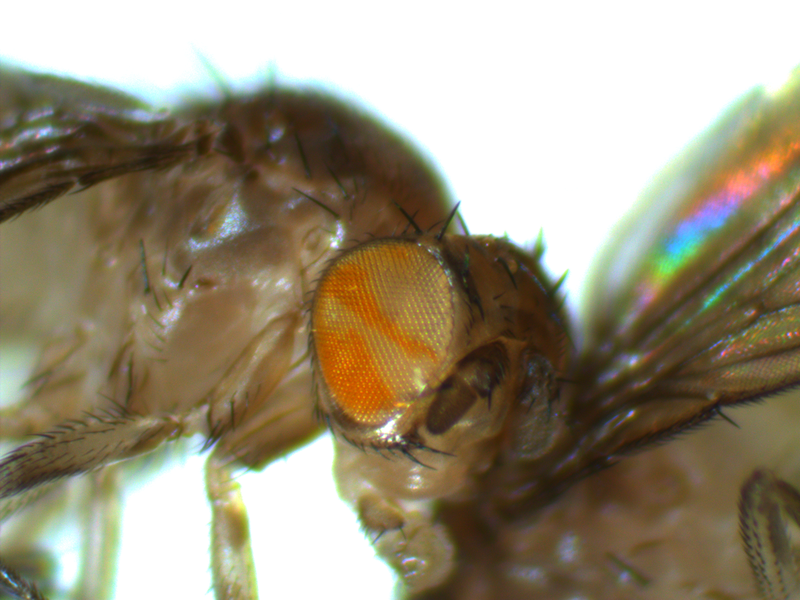 This entry was posted in gene drive, mosquitoes on June 5, 2016 by Floyd A. Reed.